Creativity is a thing of the heart and the mind, and when it comes to teaching creatively it’s even more so. We know from Creativity Fluency that creativity itself is something that can be taught and learned. In today’s multimedia world, it’s as important a skill as problem-solving, critical thinking, and group collaboration. Teachers have an interesting challenge with creativity since they must inspire it in their learners while being creative themselves. Ultimately, however, teaching creatively means considering how creativity can apply to every responsibility a teacher has. Creativity is the heart of the motivational classroom. It empowers students and teachers to express ideas and opinions in unique ways. Creative teaching leads to active learning. “Something unique” means something personal and relevant to the student. It could be something small or something bigger. It could be an idea, a learning moment, an emotional experience, or any kind of creative revelation. The point is it’s unique for the learner. After all, your kids will all be different but they were all meant to be great. Constructing useful solutions and original products is only part of the outcome of teaching creatively. In order to be creative teachers, we focus more on inspiring our learners to be what they were meant to be. Use the list of 8 guidelines below for fostering the creative teaching skills to guide you. Creativity is eternal and it has limitless potential, which means we are unlimited as creative people. As children, we have a confidence and fearlessness in creativity that we can lose over time. Unfortunately, many of us were raised with an awareness of what we couldn’t do. Often we became more socialized and aware of our limitations, and we can become less creative as a result. 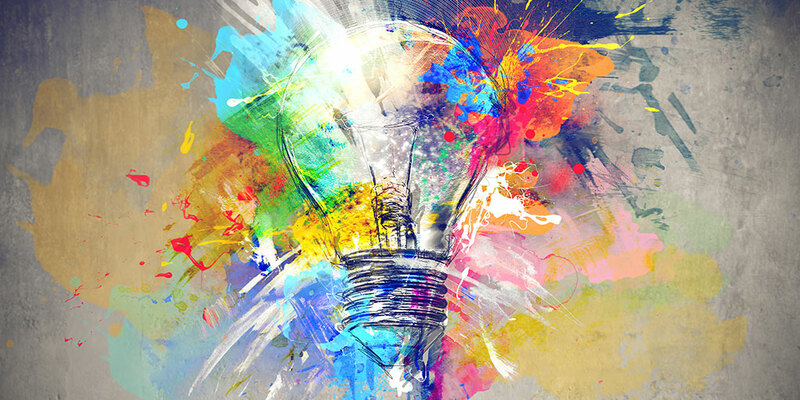 If creativity is within all of us—and it most certainly is—then we are also limitless. This applies to learners of all ages. We must find a way to give that mindset back to them. Of course, the intellectual risks our kids take creatively must also be sensible. Nevertheless, continue encouraging them to step outside their creative comfort zones. Creative people question assumptions about many things. Instead of arguing for limitations, creative minds ask “how” or “why not?” Teachers are in a great position to show their learners how to do this. Granted, it doesn’t mean turning every assumption on its head—students must learn to pick their battles here. “Something unique” means something personal and relevant to the student. Albert Einstein was once asked what he’d do if given an hour to solve a problem. He claimed that he would spend most of that time thinking about the problem. This is what we teach with Solution Fluency, a practice through which anyone will benefit from defining a problem thoroughly. Creativity takes time to appear. It’s a growth process that is different for all of us. Any writer, artist, designer, inventor, or entrepreneur will tell you this. They will also tell you they failed many times before finding the right idea. 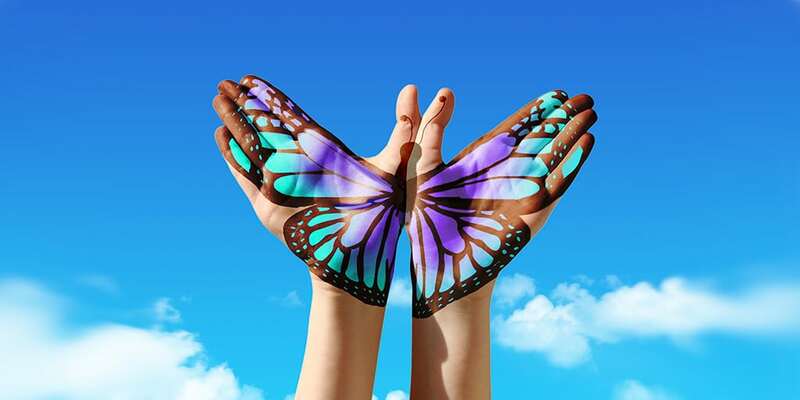 Learners will need plenty of time to let their imaginations soar. They’ll revise, revisit, and throw out ideas. They’ll start over, get stuck, and get unstuck. Be there to support them every step of the way. It’s okay to make mistakes in front of your learners. If it’s fine for them, it’s fine for you. There’s no need to maintain an illusion of perfection as a teacher. Showing that things get messy sometimes lets them know it’s okay to explore and experiment. That’s what teaching creatively is all about. Learners must understand that teaching creatively includes taking responsibility for both success and failure into account. This is where ongoing formative assessment comes into play. Encourage critical and analytical thinking in assessment activities. Allow your learners some room in testing to get creative. They need to know that these kinds of skills are truly valuable. A solid PLN does wonders for teachers reaching for new ideas. You can connect to educators doing creative and innovative things in their own classrooms. Share and borrow ideas and become inspired by each other. It’s what personal learning networks are for. Even if you don’t use ideas right away, you can still collect them for later use. Employ some content curation tools like Evernote, Diigo, and Delicious for this. Learners must understand that teaching creatively includes taking responsibility for both success and failure into account. In lifelong learning, we own everything. We generate our ideas and make our own choices about what to do with them. Our learning paths are our own and must be self-directed. As such, our children will step into the dual role of facilitator/learner in these cases. This is why we guide them early on to take ownership of their learning. We must also teach them that intellectual property is a crucial responsibility. As Global Digital Citizens they protect their own creative work and that of others. In this way, creativity takes on a sense of community. Creative teaching opens up new worlds for both teachers and learners alike. It's also so much easier to do with the right resource to guide you. That's exactly the reason why teachers all over the world are using Wabisabi to build creativity in their own classrooms. 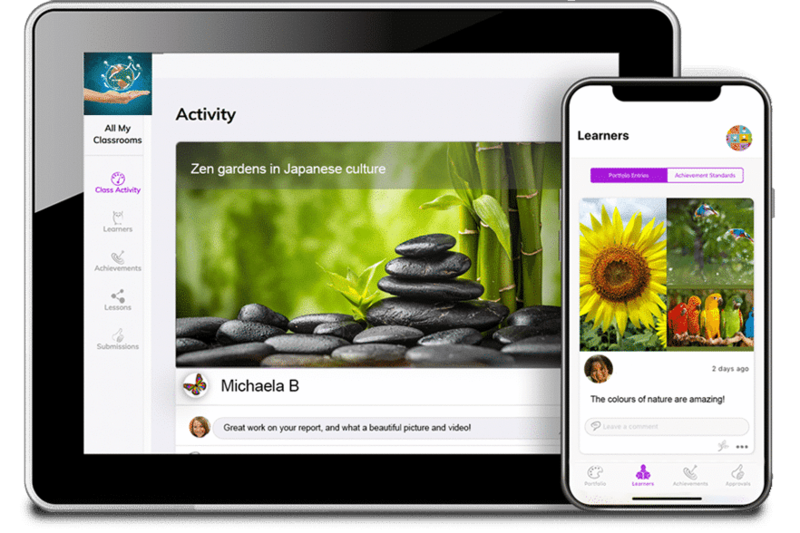 Wabisabi brings powerful features like real-time reporting, creative student portfolio tools, global classroom connections, top-notch unit plans and resources, and lots more. For teaching creatively, it's your best choice. Discover more here at Wabisabizen.com.